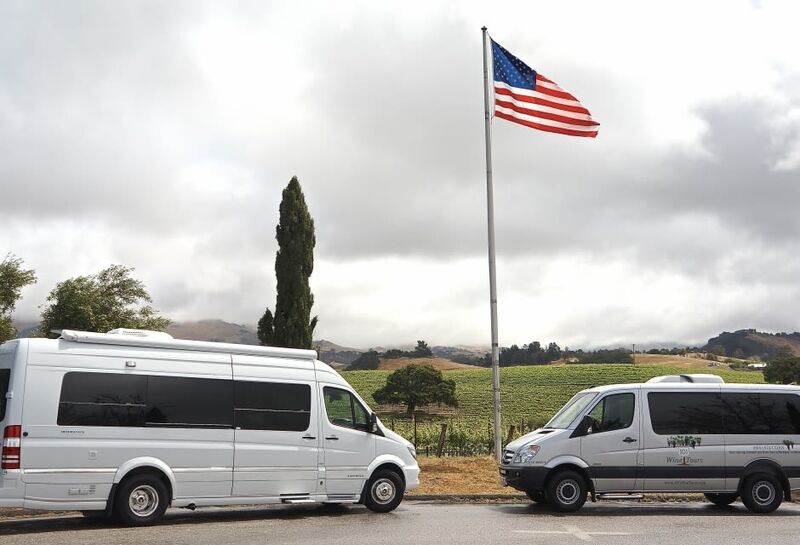 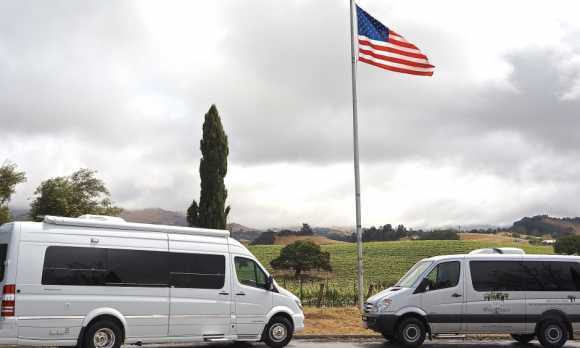 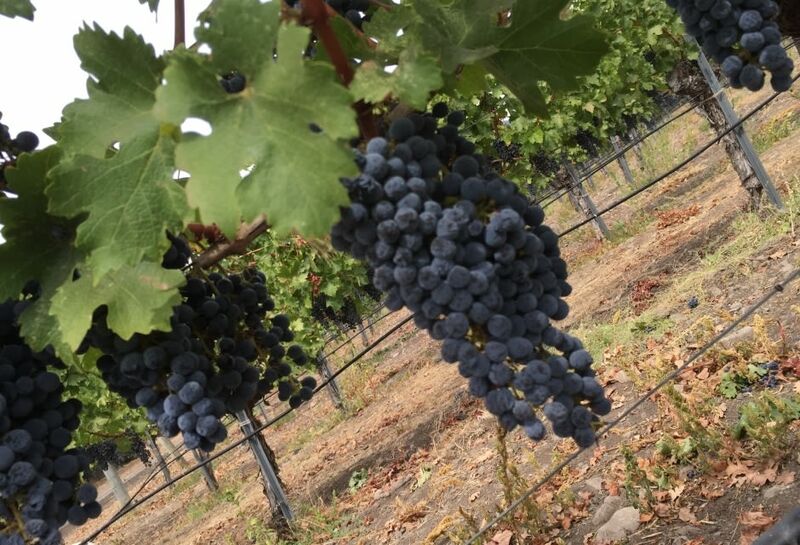 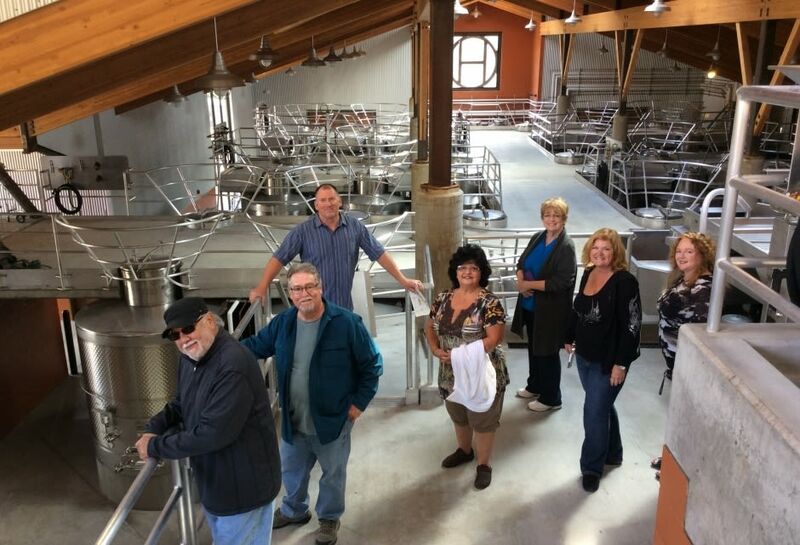 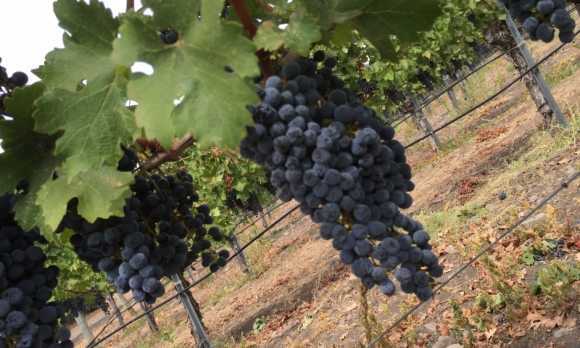 Your tailor made tour will transport you to some of California's most stunning wineries: well known and hidden gems alike! 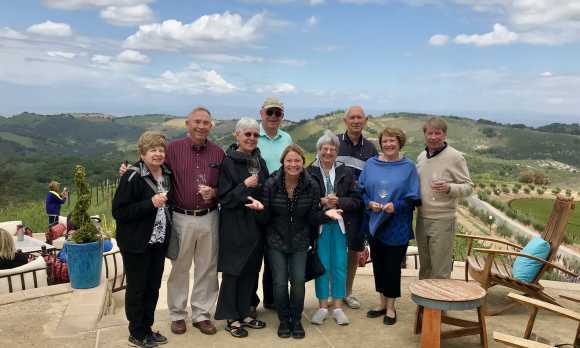 Whether you love Chardonnay, Cabernet, or anything in between, we will create an individualized tour based on your personal preferences to ensure the best possible wine tasting experience. 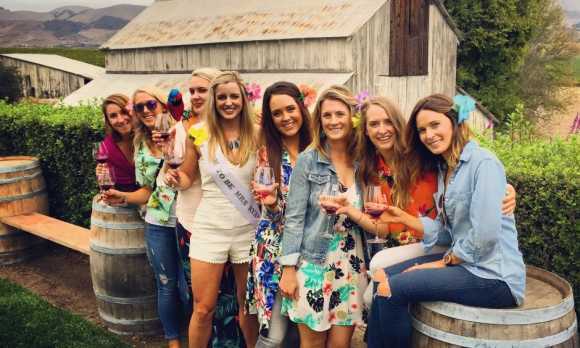 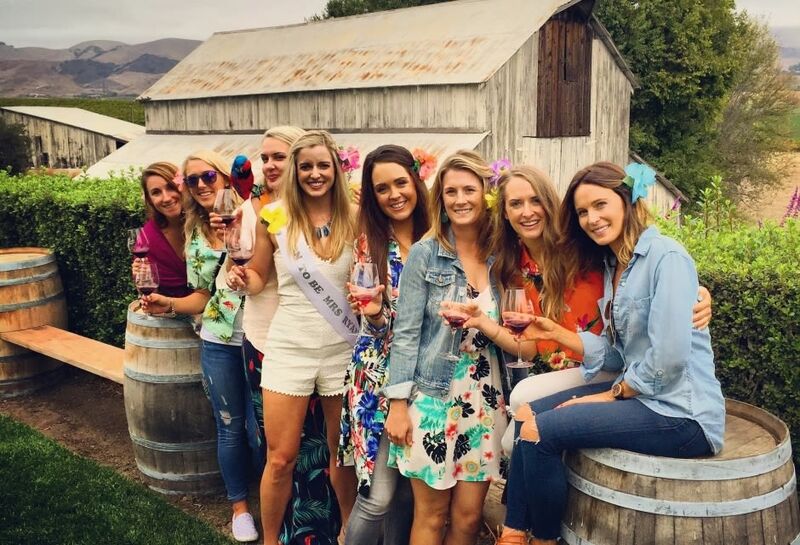 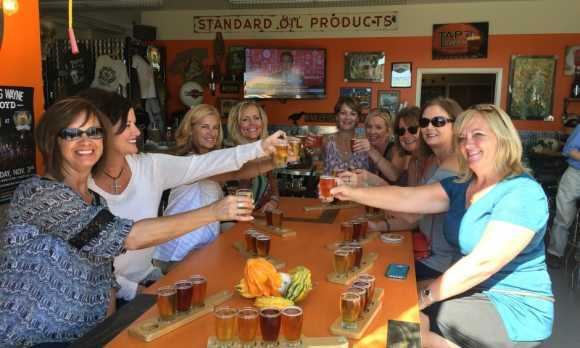 Whether its a romantic anniversary, bachelorette party, family reunion or a fun day out with friends, we have the tour for you. 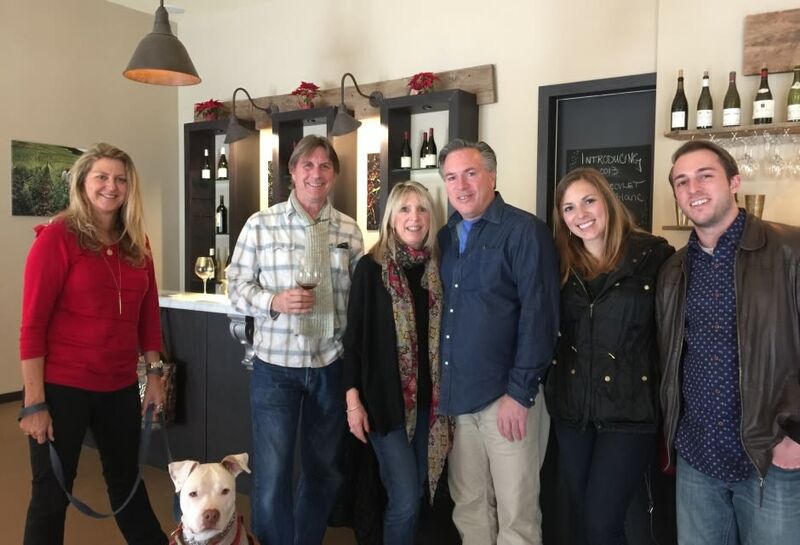 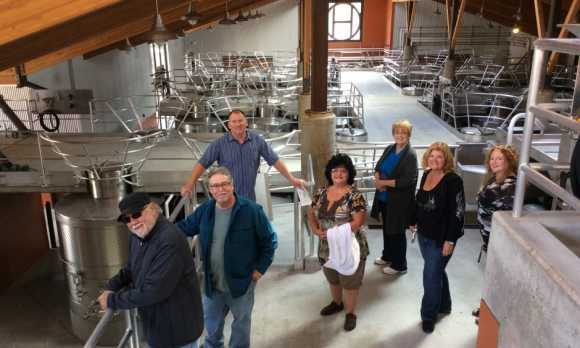 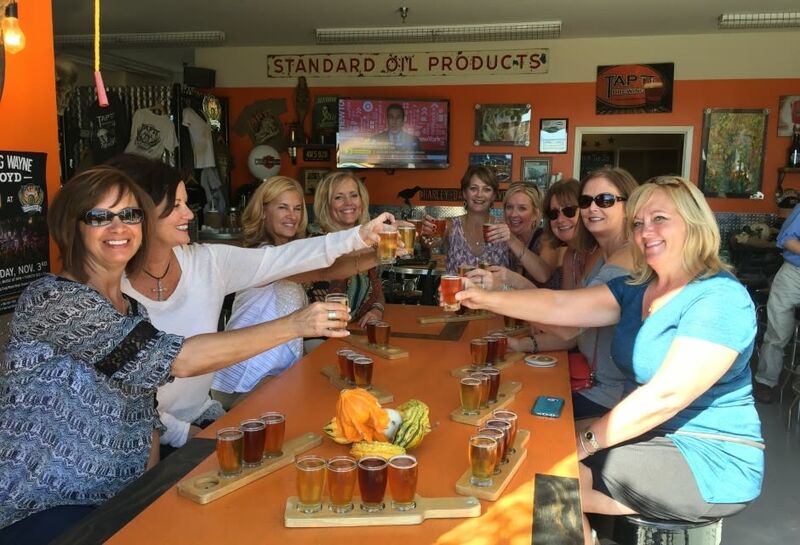 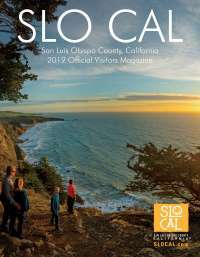 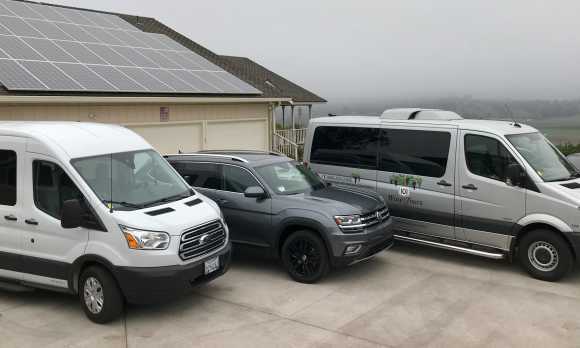 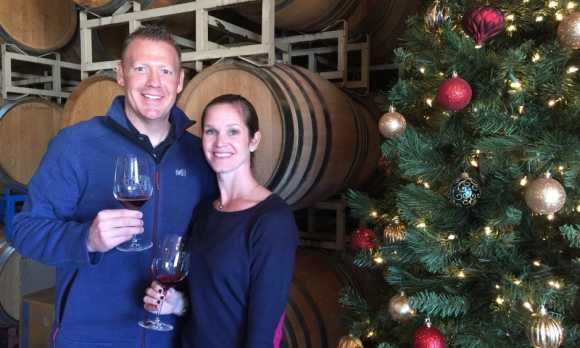 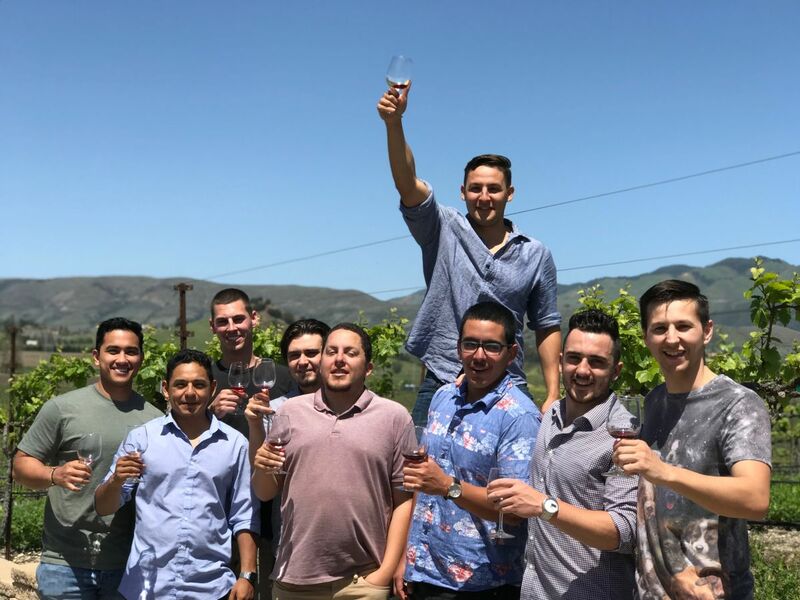 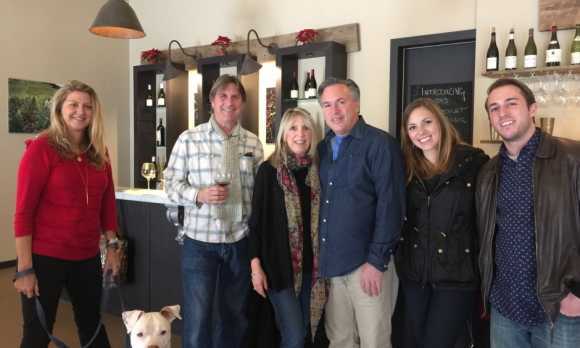 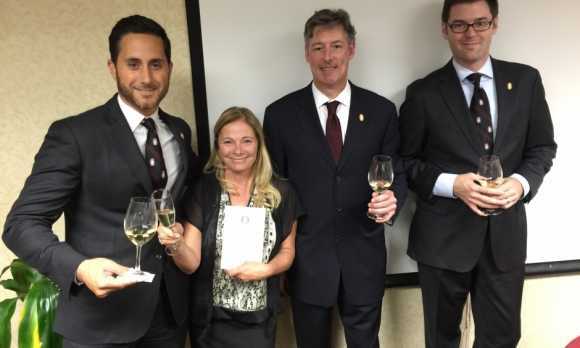 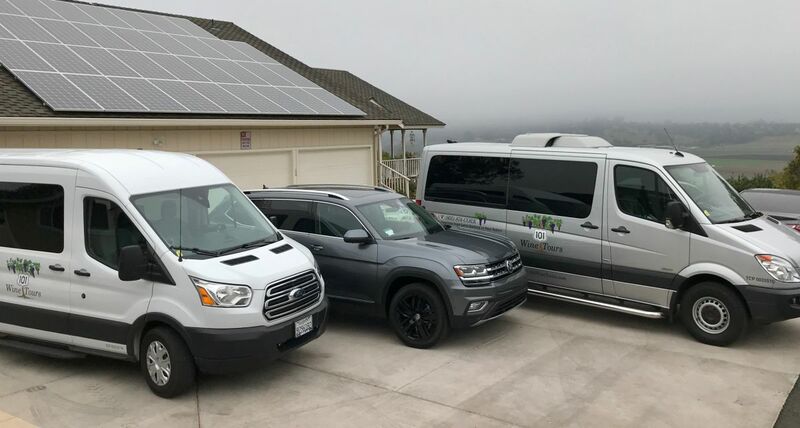 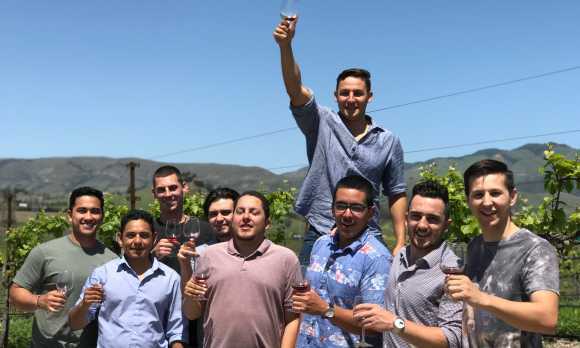 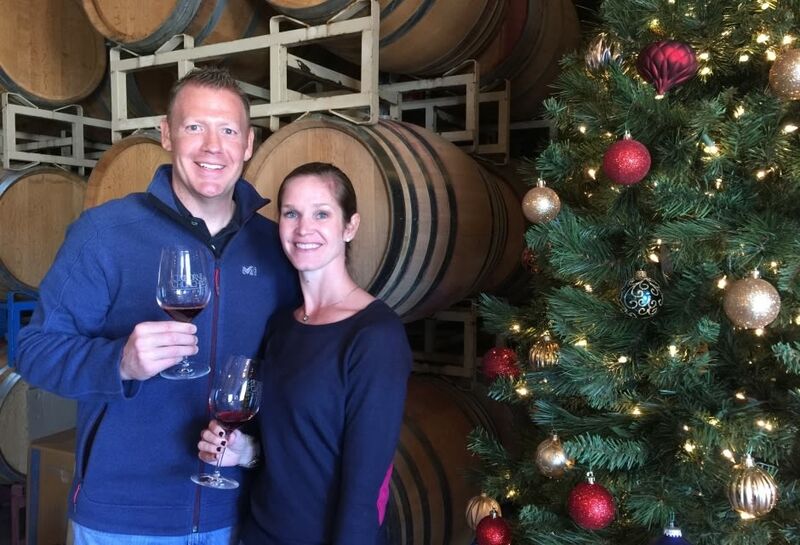 Your wine, beer and olive oil tasting connection for San Luis Obispo, and Paso Robles. 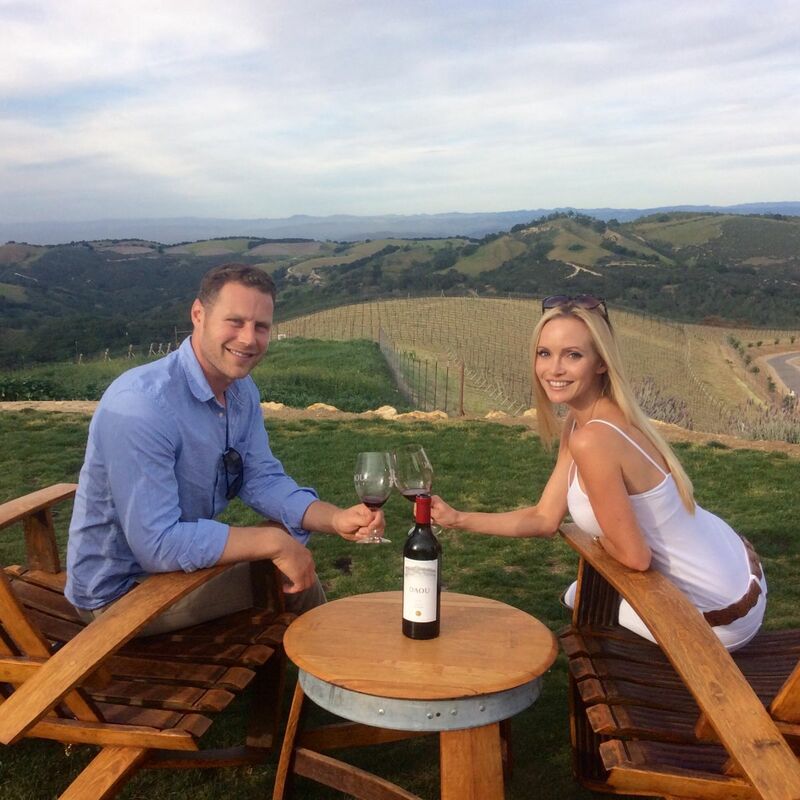 Educational and Sommelier guided tours based on availability.